Hybridization and Molecular Orbitals Help! Confused about hybridization or molecular orbitals? Don’t be! The details can be very confusing, but don’t loose site of the overall big picture! 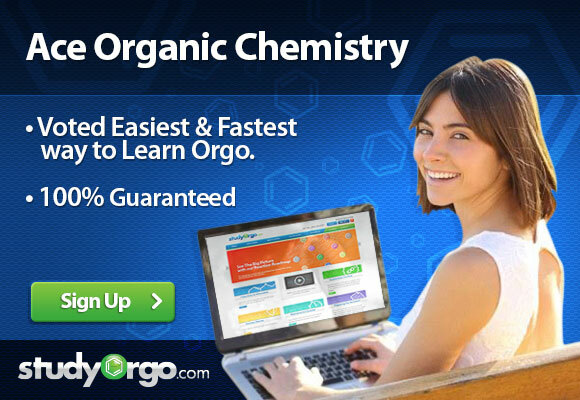 Many exams in organic chemistry courses and on standardized exams focus on a number of key concepts and actually don’t typically require that you completely understand the nuts and bolts of the topic. For example, a very common exam question is regarding the sigma bonds (σ) and pi bonds (π) in molecules. Here we sum it up for you. If you are looking for some practice then sign-up at StudyOrgo.com and check out our Molecular Orbitals, Hybridization and Geometry Exercise Set! There are two types of bonds formed in molecular orbitals: sigma bonds and pi bonds.